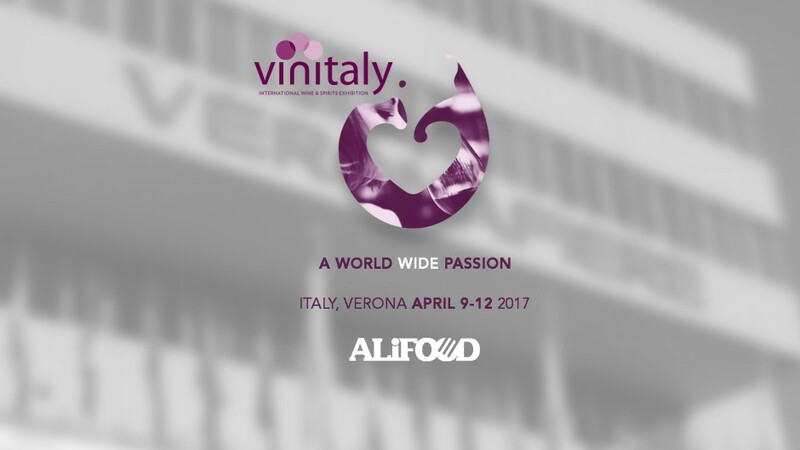 The 51st edition of the international wine fair, Vinitaly, was held in Verona – home of Romeo and Juliet and the Arena – from the 9th to the 12th of April 2017. 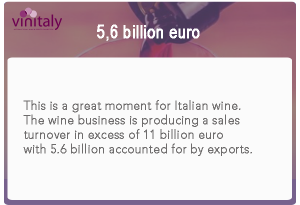 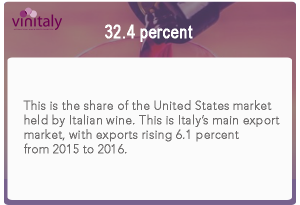 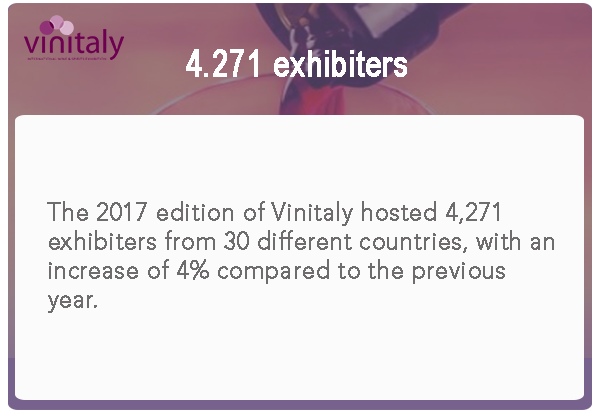 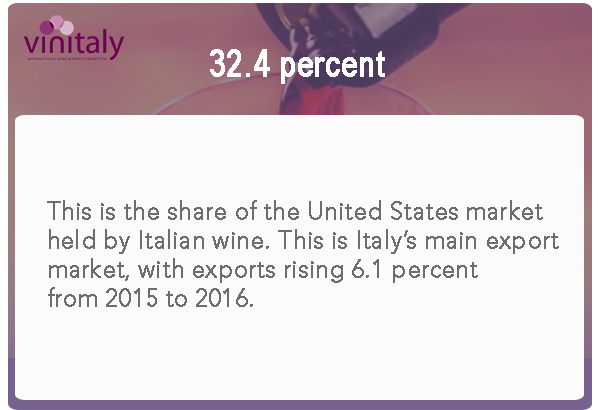 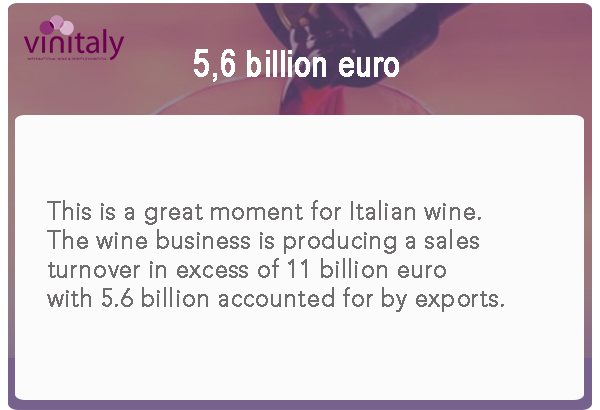 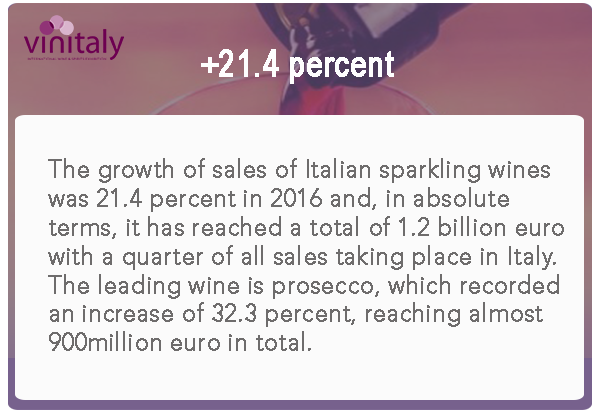 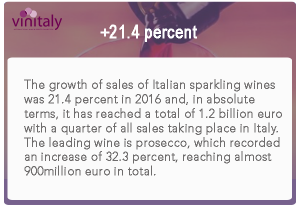 First held in 1967, under the name “Le giornate del vino”, the event has marked the evolution of the Italian wine system, and now contends the title of best international wine fair with Prowein (Dusseldorf, Germany) and Vinexpo (Bordeaux, France). 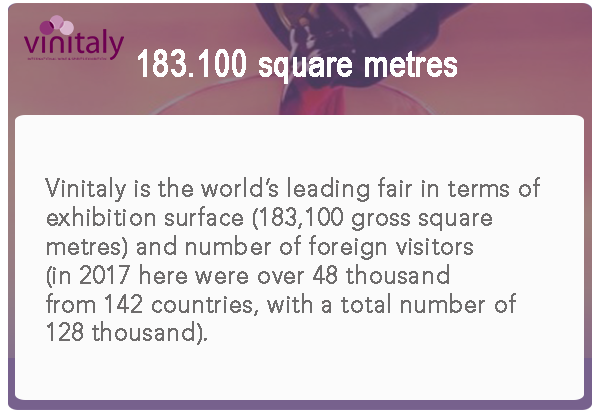 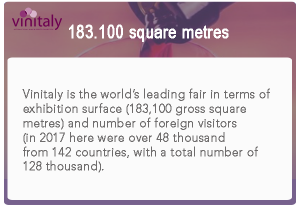 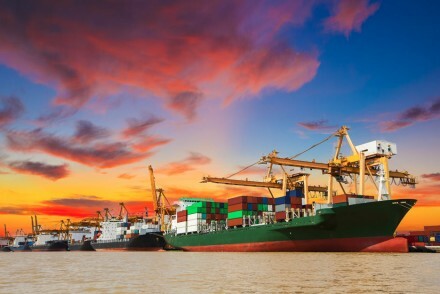 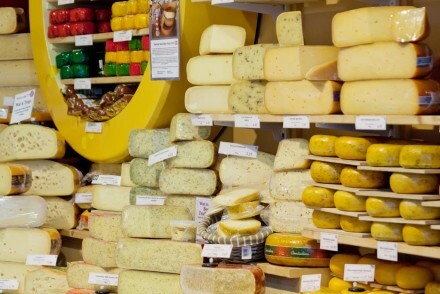 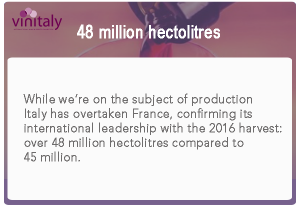 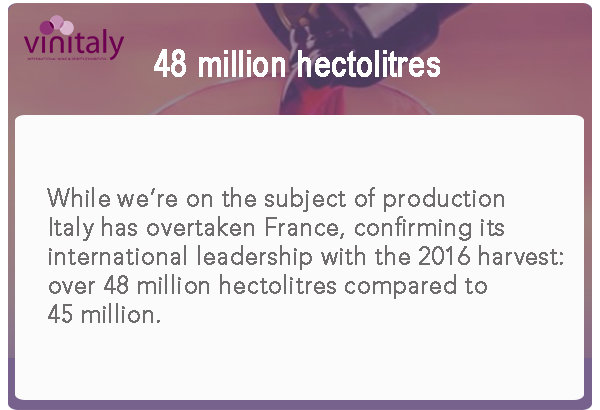 During Vinitaly, Verona also hosted Sol & Agrifood, the international show of fine agri-food, and Enolitech, the international show of wine growing and winemaking techniques and olive growing and oil-making technologies.